My family and I are so lucky to live in an area so rich in history, culture and things to do. Philadelphia is not only the City of Brotherly Love, but it is the birthplace of America. In such an amazing city, it is not surprising to find amazing opportunities to both entertain and educate yourself and your family. One of our favorite places to do that is The Franklin Institute. 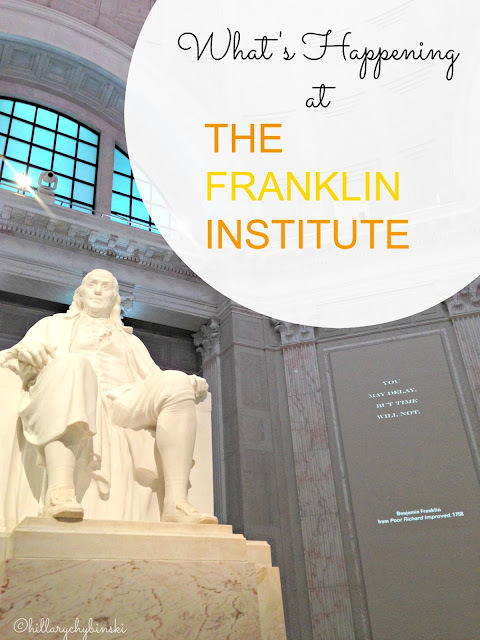 The Franklin Institute was founded in honor of America’s first scientist, Benjamin Franklin, and is one of the oldest and premier centers of science education and development in the country. In The Country. The Institute is dedicated to public education and creating a passion for science by offering new and exciting access to science and technology in ways that would most likely dazzle and delight its namesake. 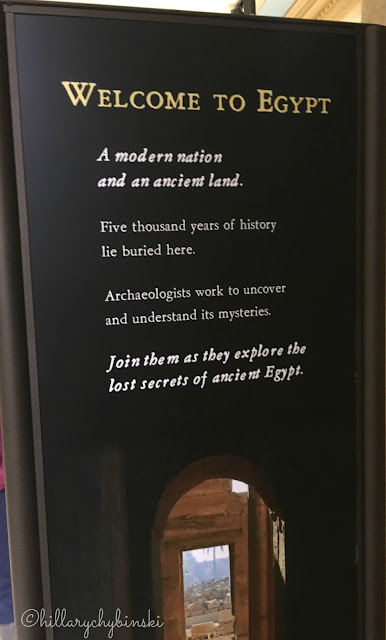 Last week, the Franklin Institute invited me to preview their latest exhibit, Lost Egypt, and it was fabulous! 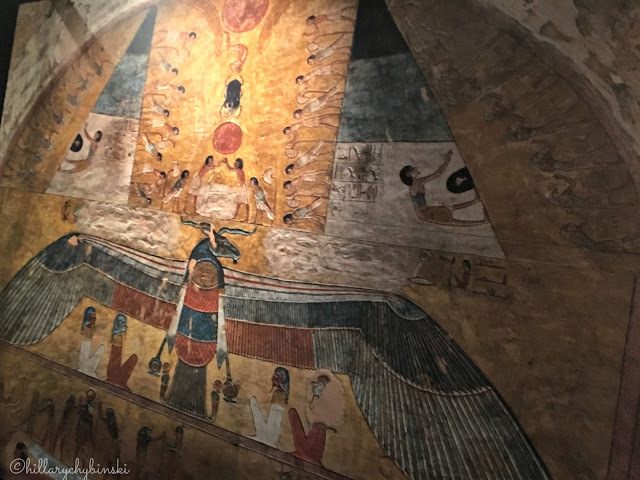 I have had a love affair with all things Egypt since my 5th grade teacher brought in her photos and slides (yes slides) from the New York exhibit of King Tut that she went to. 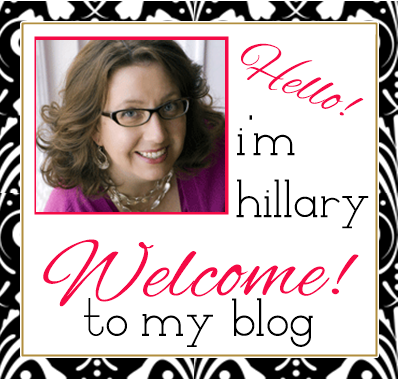 I was fascinated by the images and by her descriptions of what she had seen and learned. Mummies and tombs were something I had only seen on Scooby Doo. The Lost Egypt exhibit at The Franklin Institute blends interactive exhibits, unique photography and real Egyptian artifacts to engage visitors in learning how modern archaeologists use science and technology to uncover and understand the people and culture of ancient Egypt. 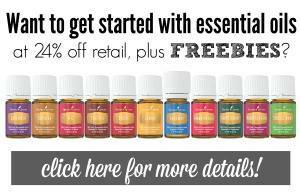 The target audience is families (that's you), especially with children ages nine to 13. There are four themed areas: Orientation Entrance, Field Site, Ancient Egyptian Culture and Laboratory. Lost Egypt includes 44 graphic panels, 2 computer interactives, 7 videos, 15 physical interactives, 67 artifacts and 8 large photo environments. My favorite part of the exhibit is of course, Annie, the mummy. This respectful display brings visitors face-to-face with a real Egyptian mummy, while reminding you that she was a real person. In fact, she was a lot like me (me at one time), a female, aged 16-18 years old and four feet, eleven inches tall. 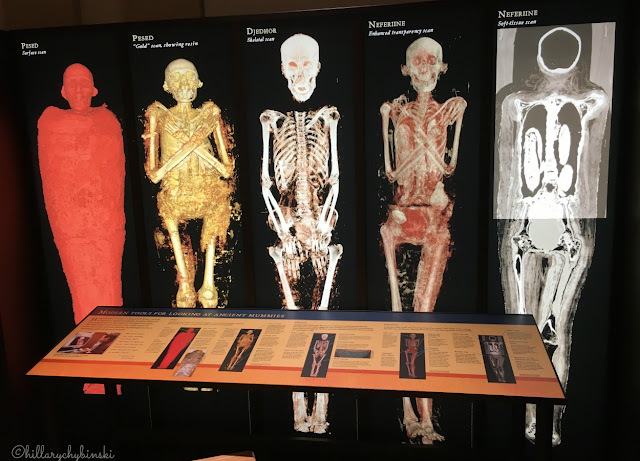 Despite her lost identity, Egyptologists have been able to learn a great deal about her by using contextual evidence, CT scans, and knowledge of the historical record. The list is endless, really. 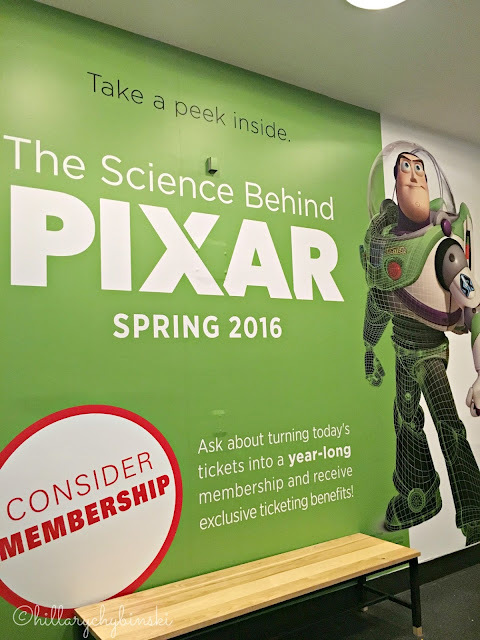 There is truly something for everyone at The Franklin Institute. If you haven't been for a while, you may be surprised at the recent renovations and upgrades. 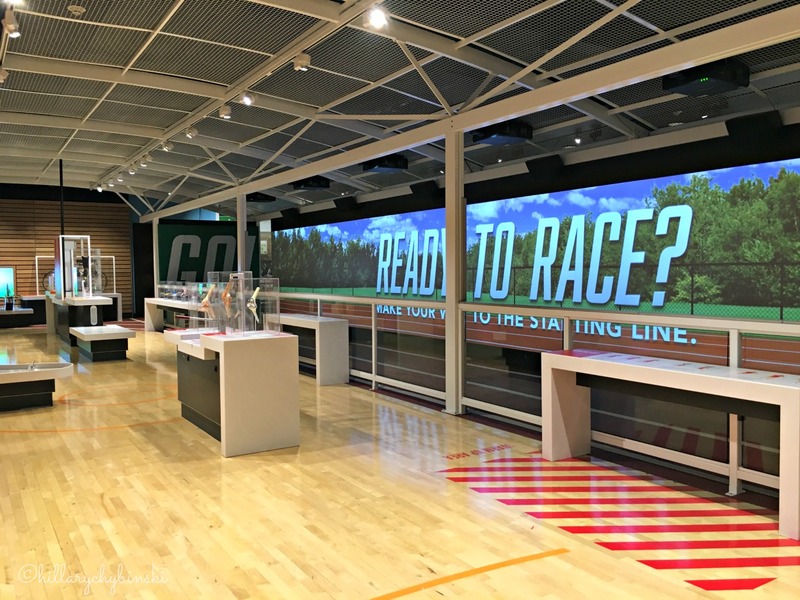 If you are a regular visitor, you won't want to miss the newly redesigned Sports Zone, take in the Lost Egypt exhibit and the Science of Pixar exhibit. But hurry - Lost Egypt leaves the museum on Sunday, August 28th and The Science Behind Pixar leaves on September 5th! With all the great exhibits lined up, I'm recommending you consider a membership for your family. We've decided to put it in our family entertainment budget ourselves for next year, as my kids can't wait to see All The Things! So don't miss your chance to see what's happening at The Franklin Institute for yourself.